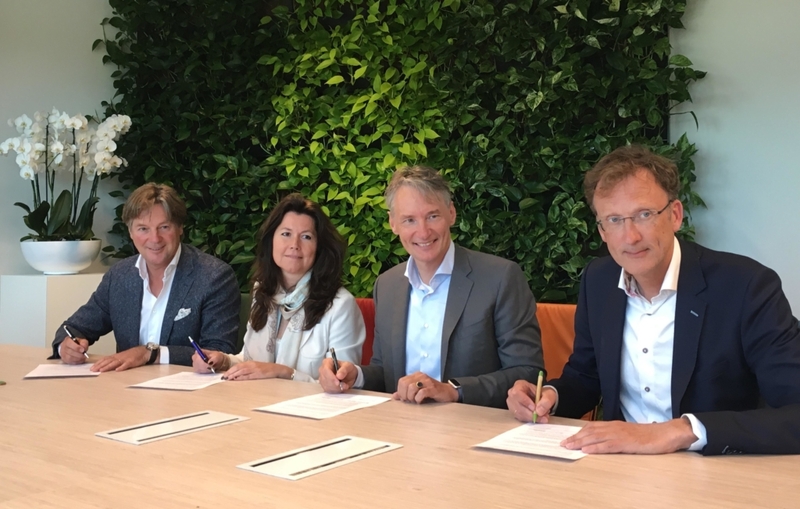 On 23 May 2017, a front runner coalition of FSI members in the Netherlands signed a joint ambition to accelerate responsible sourcing and to positively motivate and help growers to comply with the FSI Basket of Standards towards 2020. 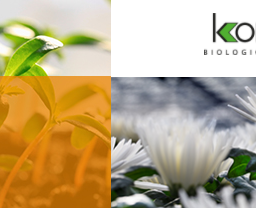 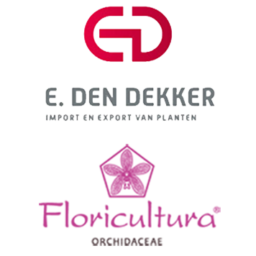 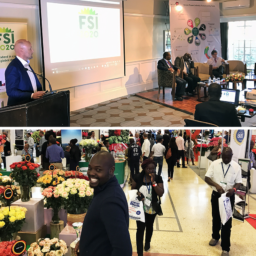 The initiators’ objective is to accelerate the FSI ambition of 90% flowers and plants responsibly produced and traded by 2020 by using the FSI Basket of standards and the Measuring. 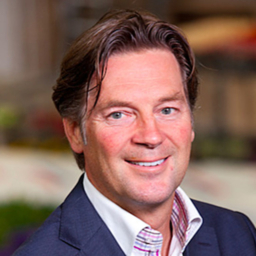 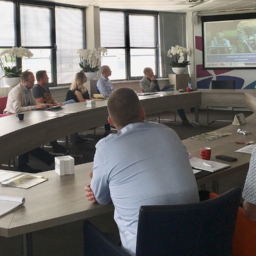 Together with a first group of growers, a first information meeting will be held on 1 June with FSI, the signing companies and the certifications to discuss the way forward.